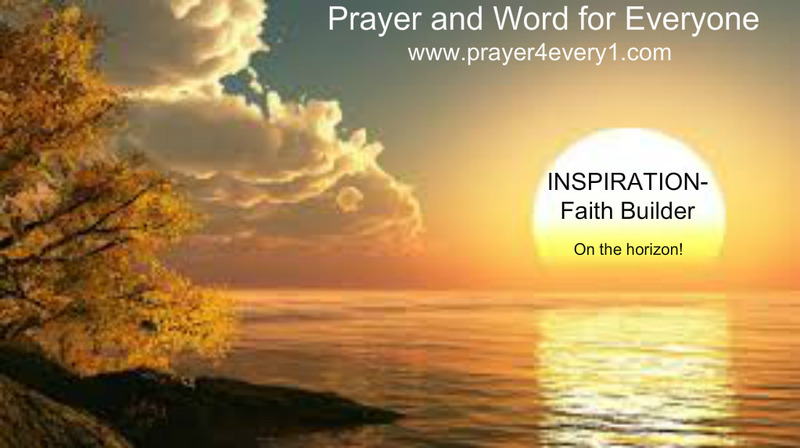 INSPIRATION – Wednesday in Faith Builder! Take the 3T step today and be safe! Next Next post: REAL TALK – Wednesday Keeping it Real!